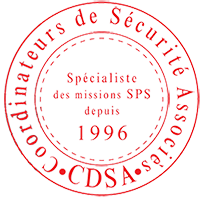 Copyright © 2019 CDSA Rhone Alpes SPS Niveau 1. Propulsé par WordPress. Theme Spacious par ThemeGrill.